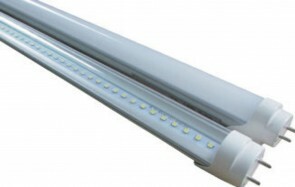 Our linear LED T8 lamp delivers up to 2000 lumens of enhanced spectrum light while achieving up to 105 lumens per watt. 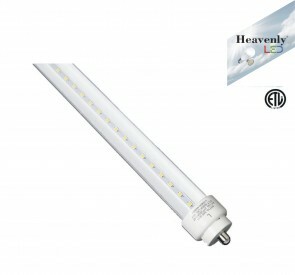 The Heavenly LED T8 mimics the light distribution of fluorescent lamps by delivering an optimized beam spread meeting critical light spacing requirements. 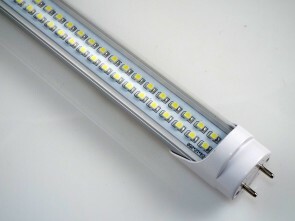 Replace 60W fluorescent tube light by 18W LED. 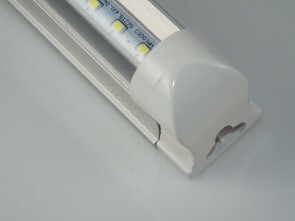 Save 70% on electricity bill of lighting. 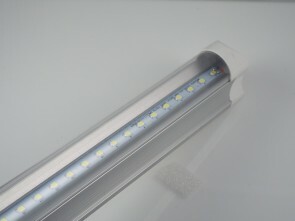 No ballast and starter required.Can be easily fitted instead of ordinary 4ft fluorescent tube. No lead or mercury. 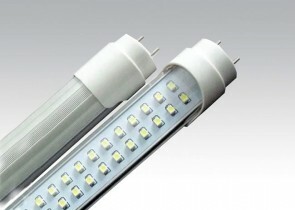 Lowers maintenance costs by reducing re-lamp frequency.